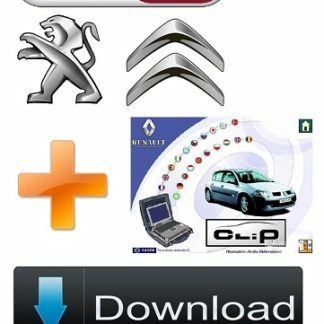 This remap Database & and vehicle software pack have everything you may be able to find on the whole Internet and eBay. This remap Database & and vehicle software pack have everything you may be able to find on the whole Internet and eBay. This is absolutely the most comprehensive collection of anything related to the OBDii interface; Car Tuning (over 100,000 Tuning Files! 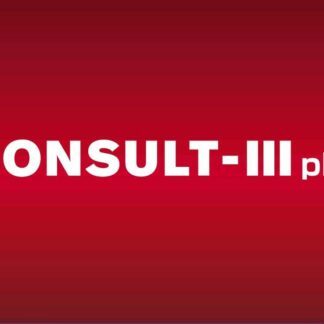 ); Diagnostic Software; Immobilizer software; Radio Decoding Software; OEM Interrogation Software; Mileage Adjustment software; OBD Scanner software; ECU Flashing and MUCH more! If you have any OBD2 compliant vehicle (almost all cars since 1992 till 2007) you’ll find tons of useful stuff on this unbeatable collection! Enable TV, dealer options, fix faulty odometers to the correct value, check faulty codes, reset service/airbag lights, reprogram ECU and much much more! 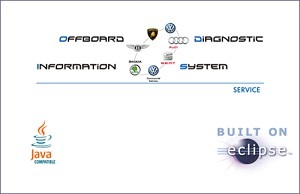 Tuned maps cover 99% of European vehicles which are flashable via the OBD port through the included software! This is the MOST COMPREHENSIVE COLLECTION OF TUNING FILES AVAILABLE ON EBAY AND THE REST OF INTERNET!! Other vendors charge much more for less than one quarter of the files you’ll find here!! IMPORTANT: You have to know what you do and you take a full responsibility for it: remapping or chiptuning your car’s ECU will produce impressive BHP that can lead to a shorter life of the engine. Unless allowed by your government, these files should be used only for racing cars. Should you want the original program loaded again to your ECU, it can be done too, make sure you save your original file before flashing a modified one. 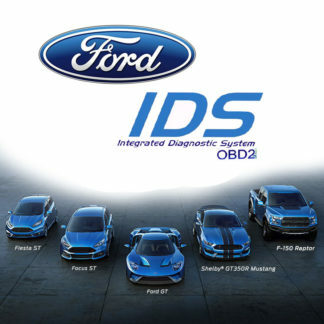 The disks contain documentation which is mostly in English and covers all makes using OBD I and OBD II. The disks contain all the latest software, documentation and files that you’ll ever need or be able to find elsewhere by expensively combining multiple sources!! If you want the complete files list to better evaluate the product just send me a message and I will promptly eMail it zipped! 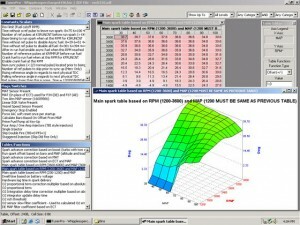 This Remap Database & software is a must have, you’ll never find a better collection than this one!! GREAT value for money!!! 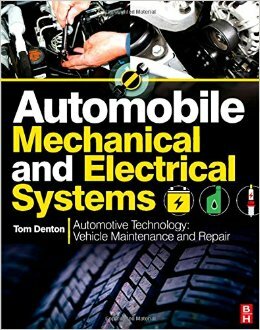 Car mechanics cannot stay without, but also the average Joe will save a lot of money by checking diagnostic codes and resetting service lights when it’s not necessary to bring your car to a mechanic who will charge you a lot of money for sure just to reset a service light that was wrongly lit! If You are a Shop Owner You know how expensive and priceless this information is..
We are aware of our customers demands for a fast service at the best price and as soon as you have made the purchase/payment, We are able to dispatch the item within hours and allow our customers instant access to our private storage cloud drive. This way you will be able to download at High Speed the tutorial straight away or at any time which is convenient. This also help us to keep costs down giving customers the best price available and it helps the environment. If for any reason you would like the software to be sent in the post (i.e in the form of a physical object such as DVD disk) please just leave a note in the checkout or just send me a message and ill get it posted the same or next day. Please note delivery of the item on DVD is available for customers within the UK and will included a small extra £1.49 to cover Postage & materials costs.